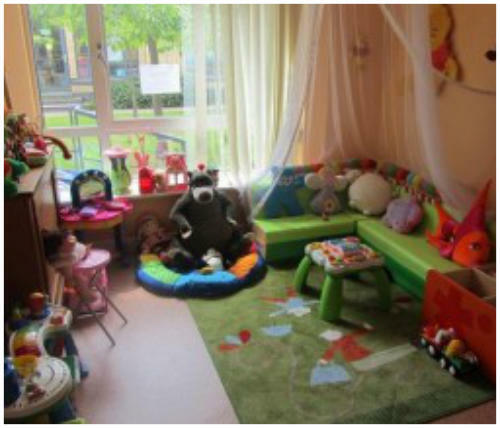 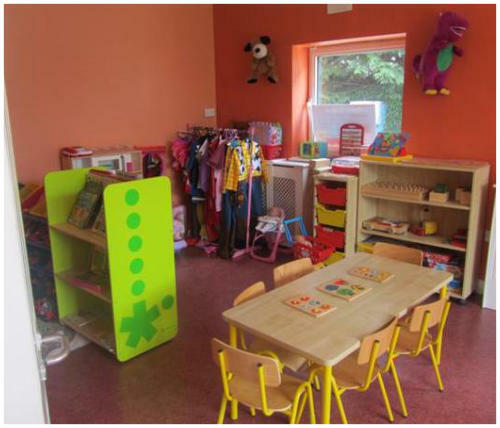 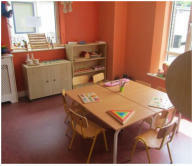 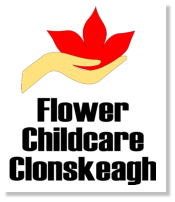 At Flower Early Learning Centre we have three lovely rooms filled with all kinds of activities to include curriculum areas that support Montessori practical life activities, mathematics, literacy, geography, science, construction, socio-dramatic play, music, messy play, art and craft. 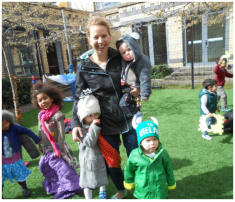 Outside we have a purpose built all-weather surface play area for games and outdoor activities as well as access to a very large hall which we use when the weather is too wet or cold. 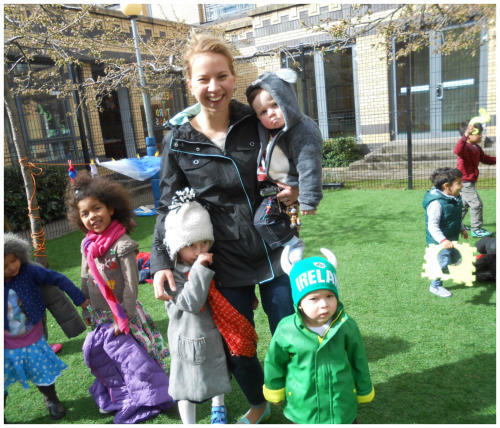 Further to this we have wonderful secure and safe grounds surrounding the centre which we often utilise for nature walks and picnics especially in the fine weather. Facilities At Flower Early Learning Centre we have three lovely rooms filled with all kinds of activities to include curriculum areas that support Montessori practical life activities, mathematics, literacy, geography, science, construction, socio-dramatic play, music, messy play, art and craft. Outside we have a purpose built all-weather surface play area for games and outdoor activities as well as access to a very large hall which we use when the weather is too wet or cold. Further to this we have wonderful secure and safe grounds surrounding the centre which we often utilise for nature walks and picnics especially in the fine weather.